Making pottery is a process, a journey, mostly controlled by the artist, but sometimes directed by the material itself. It is that interplay or dialogue between artist and material that still keeps the work interesting to me. 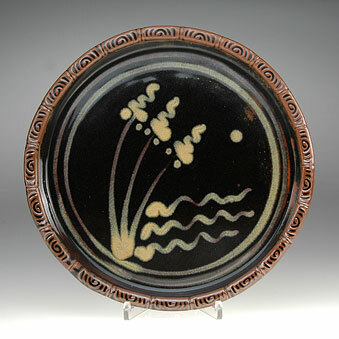 Copyright ©2013 Cornell Art Pottery. Photography by Chris Bartol. Site design and development by Tomkin Design.